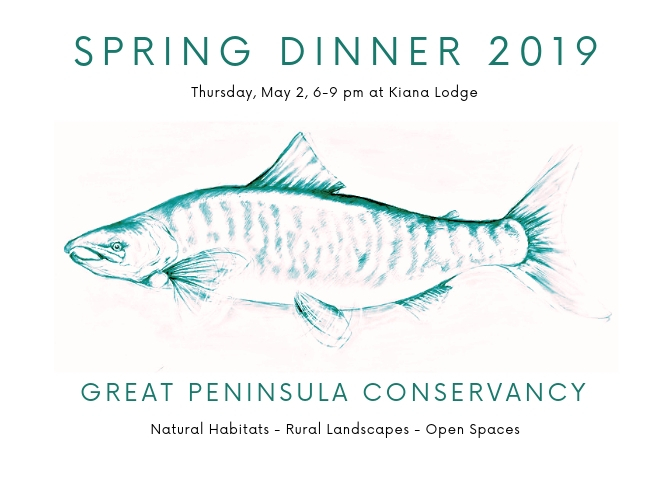 Great Peninsula Conservancy’s Spring Dinner has become a community celebration of the natural wonders of the Great Peninsula, a rallying point for our collective efforts to conserve its lands and wildlife, and an important source of revenue to support GPC’s conservation work. Our event tends to sell out, so be sure to secure your ticket as soon as possible! 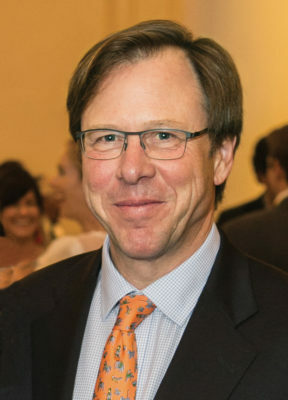 Guido Rahr is the President and CEO of Wild Salmon Center. Under Mr. Rahr’s leadership, Wild Salmon Center has developed scientific research, habitat protection and fisheries improvement projects in dozens of rivers in Japan, the Russian Far East, Alaska, British Columbia and the US Pacific Northwest, raising over $100 million in grants, establishing eight new conservation organizations, and protecting eight million acres of habitat including public lands management designations and eight new large scale habitat reserves on key salmon rivers across the Pacific Rim. GPC is excited to have Guido Rahr serving as our Spring Dinner 2019 keynote speaker. 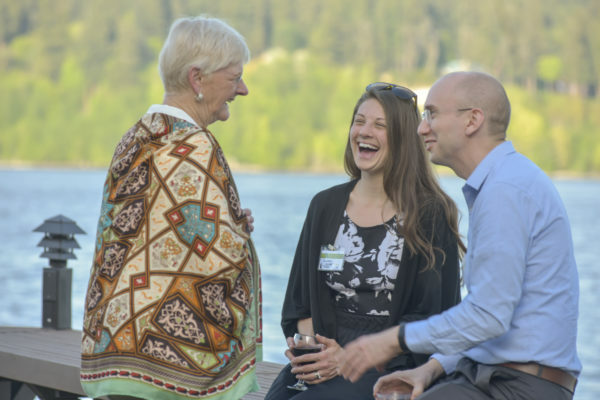 Guido’s talk “From Kamchatka to Puget Sound: the fate of salmon in the 21st century” promises an educational and inspirational finish to GPC’s celebratory evening.